Healthcare has changed from money is no object to money is THE object. With this in mind, Siemens Healthcare rolled out new cost-conscious systems in computed tomography, magnetic resonance imaging, ultrasound as well as an entry-level version of the imaging software called syngo.via to a warm reception at RSNA 2012. At RSNA 10 years ago, a lot of new high-end equipment was standard. Today, said Gaus, you see new innovative equipment in the mid-range that drives patient throughput and also new entry-level systems. There is innovation at every level. “The market needs it and the healthcare system needs it,” he said. 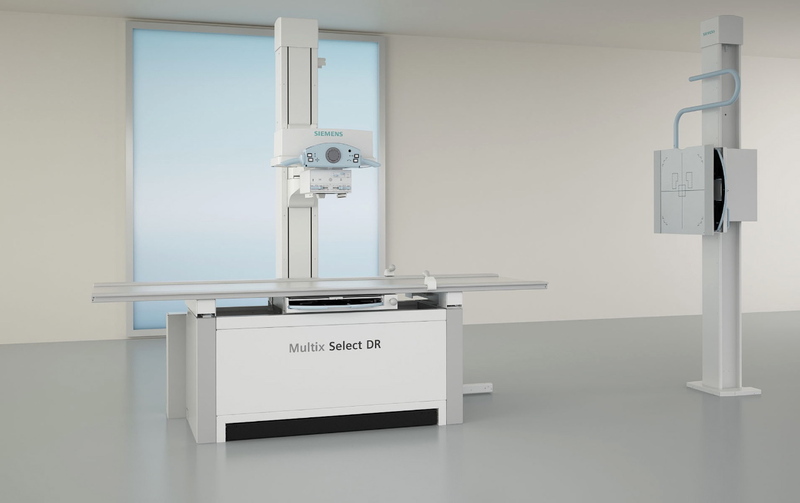 One example of such a system is near and dear to Gaus: the Multix Select DR, a digital radiography system that does X-rays. Designed, manufactured and realized in Siemens’ Chinese factory and engineering sites.